Tess Gerritsen’s series featuring Jane Rizzoli and Maura Isles now numbers ten novels along with a successful television series. As with any series featuring recurring characters, there is always the chance of the chemistry starting to fail or for the plots to go stale. This is not a problem that is likely to figure into Rizzoli and Isles’ journey. This is credit to both Gerritsen’s talent at mining the deepest and darkest of human behavior, as well as the complexity she imbues into both the main characters. Die Again is the tenth book in the series and this time out, Jane and Maura find themselves facing off against a true predator. As so often happens in their dynamic, they also find themselves butting heads with each other. Any time a friendship spans both the professional and personal sphere, tensions are bound to erupt. When Jane Rizzoli and her partner Frost are called investigate the hanging and gutting of celebrated taxidermist, Leon Gott, it is quickly obvious that someone with a very large grudge and a vicious nature was responsible for the horrible crime scene before them. However, once Maura Isles starts to see some similarities with other seemingly unrelated crime scenes, the real troubles begin. The team determines that the cases are linked to a tragedy that occurred deep in the bush of Botswana six years prior. In that case, a group of tourists went on an African safari, but only one returned alive. A killer stalking their tour group was determined to be responsible and a trip to South Africa causes Rizzoli to think she may be dealing with the same killer now in Boston. The dynamic between Rizzoli and Isles is again the star of the show in Die Again. These two women have such a strong bond and a committed work ethic that it is always a pleasure to watch them work through their differences without any real risk to their mutual admiration for each other. The Botswana set flashbacks are addictive and fascinating. In a lesser author’s hands, this case would have been the basis for an entire novel rather than just a piece of a much larger puzzle. Tess Gerritsen has written plenty of successful novels, so she skillfully navigates these past events while never losing the focus of the current investigation. Fans of the Rizzoli and Isles television show could easily start reading the series with this novel. There is enough backstory included to help orient those unfamiliar with the characters current story arcs. 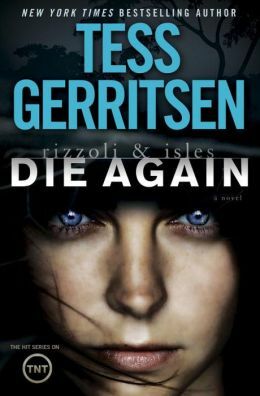 Once readers give Die Again a try, they will join the queue of those waiting for the next Tess Gerritsen adventure. Disclaimer: A print galley of this title was found in the Bouchercon swag bag. 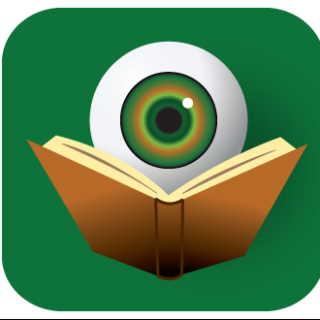 No review was promised and the above is an unbiased review of the novel.